Remember that big heavy slab of black plastic released in 2001 called the Xbox? 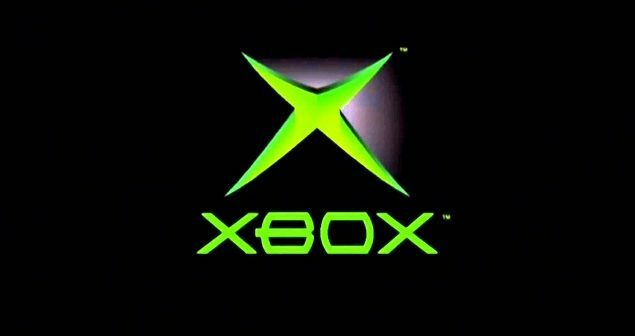 Well, Microsoft is preparing to make some kind of announcement about backwards compatibility support for the Original Xbox games on their flagship Xbox One. 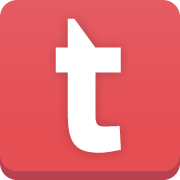 In a recent blog post, Microsoft has revealed they have a “big update” to tell us about. This new announcement will be made during the next installment of Inside Xbox which will be released on Tuesday, April 10. Currently, they are 13 original Xbox titles available for the Xbox One using the backwards compatibility feature, including Star Wars: Knights of the Old Republic, Prince of Persia, Psychonauts and first-person shooter Black. 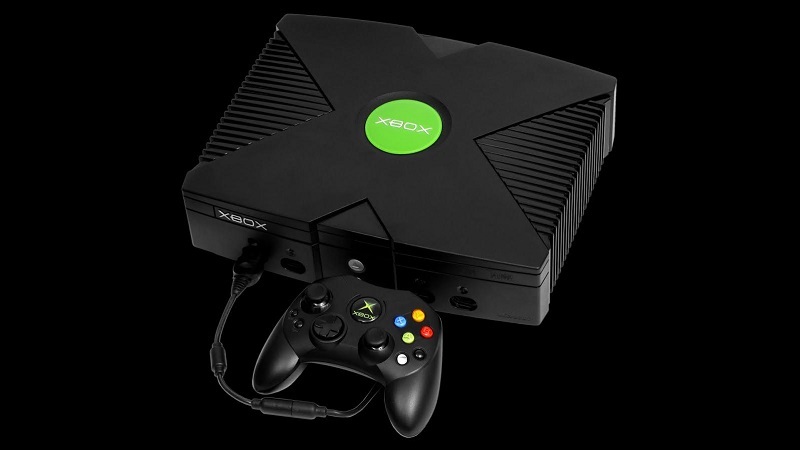 The original Xbox was launched in November 2001 in North America, with an Australia, Europe and Japan release in 2002. It was a 6th generation console and competed directly with the Sony PlayStation 2 and the Nintendo GameCube. The console went on to sell 24 million units during its lifespan, the highest performing game for the console was Halo 2 which sold 8.5 million units and is still considered a classic today.